On the 28 November 1893, New Zealand women cast their first vote. One hundred and twenty five years later we celebrate with the launch of Wāhine Toa: Women in Defence, an online exhibition exploring the journeys of women serving in the New Zealand Defence Force (NZDF) since gender integration. The exhibition is a collaboration between the Navy Museum, Airforce Museum of New Zealand and the National Army Museum. The NZDF became an integrated force in July 1977, when women were accepted into the Army, Navy and Air Force alongside men. However, some restrictions remained in place until 2007 that effectively kept women from some trades (especially combat-related) and training opportunities. Hear from women at different levels and at various stages in their service careers. Together, they share their experiences as women in the New Zealand military, and their perspectives on diversity and inclusion today. 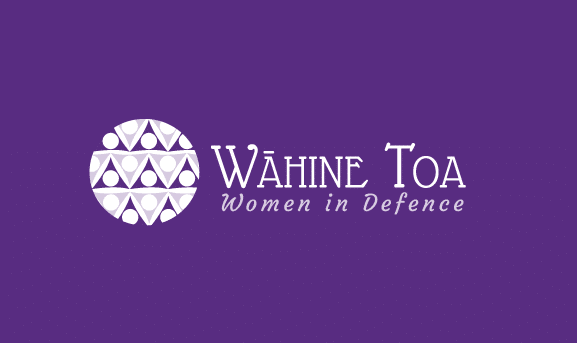 View Wāhine Toa: Women in Defence.